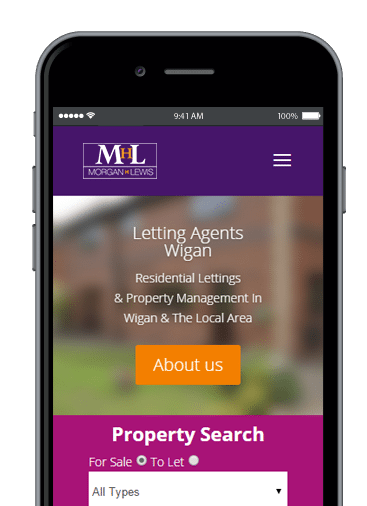 Now you can view and search for properties straight from your mobile with our easy to use property search. 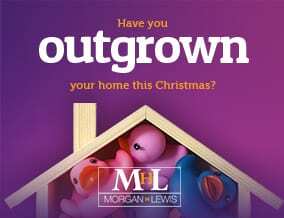 Morgan H Lewis, or as we are known locally MHL, was established in 2003. 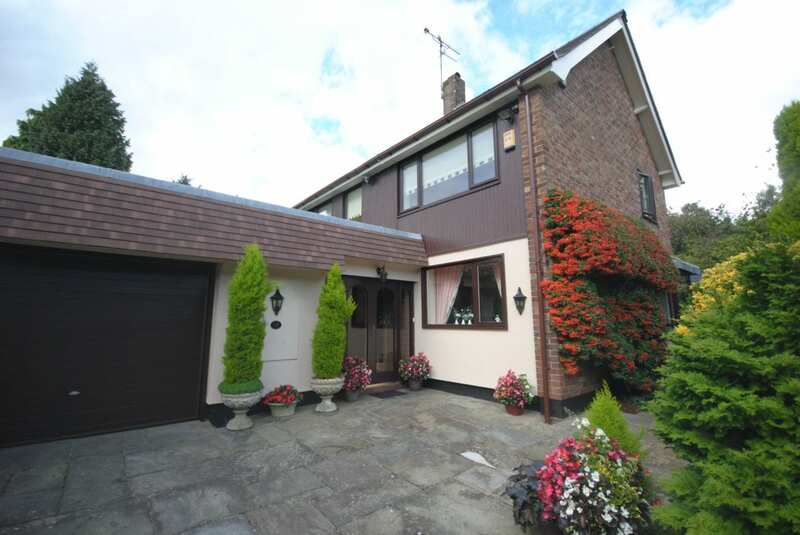 To keeping up with the latest technology trends we use social media to promote your property. Providing you with a FREE, no obligation market appraisal or just simply chat about the current market. 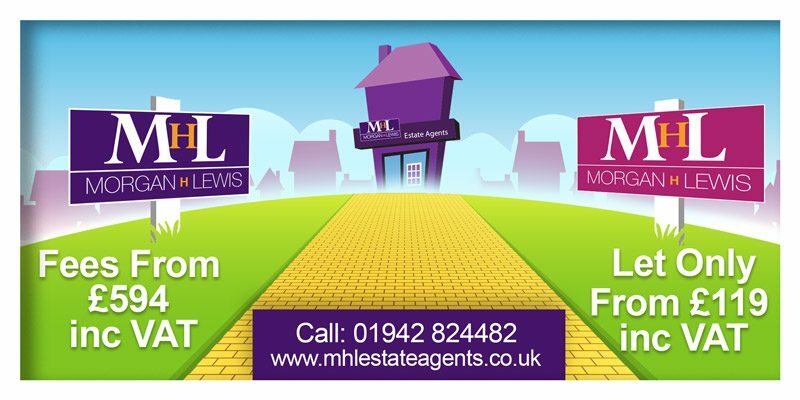 Morgan H Lewis, or MHL as we are known locally, was established in 2003. 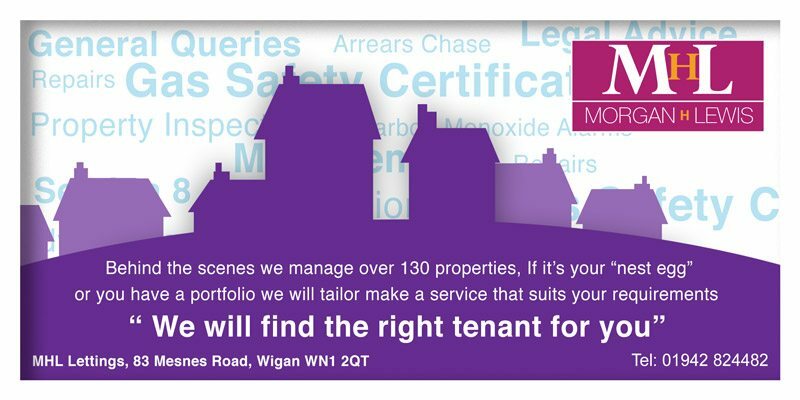 Our aim was to provide the public with an outstanding estate & letting agent service in Wigan that was second to none, something we’re proud to offer to this very day. Our constant hard work to deliver the best possible property service has seen MHL win the British Property Awards 2019 Best Estate Agent in Wigan for the third year running. 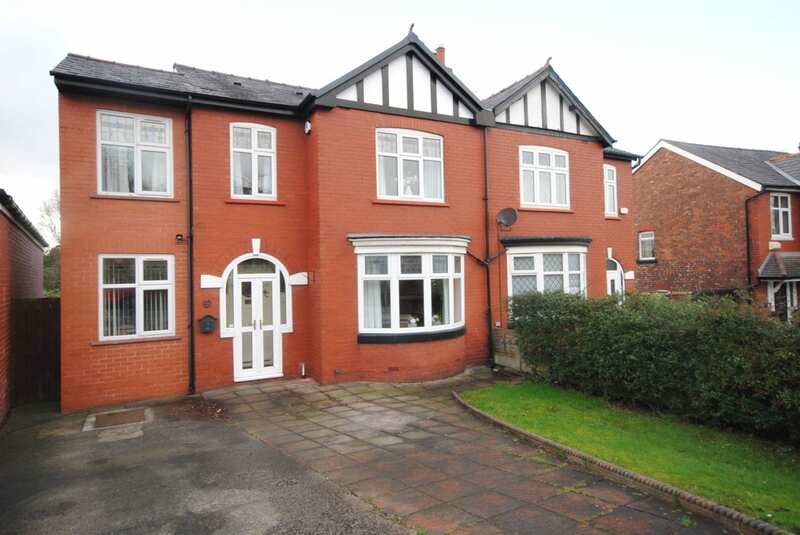 Behind the doors of our agency on Mesnes Road, we have five additional offices including a dedicated progress centre who solely deal with solicitors and a lettings management & arrears team. We believe in our team, so much so that the majority of our team have been with us since we opened in 2003 and the rest have been personally selected for their knowledge and commitment to customer service. We take an innovative, proactive approach to selling and letting properties. Alongside our drive and enthusiasm, we use state of the art marketing and social media to promote your property. 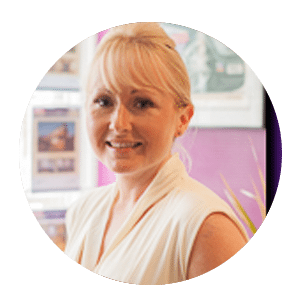 Our main aim is to provide you, our customer, with a stress free service, be it in the sale or purchase of a property or Letting or Renting. At MHL, we’ve got it all covered. 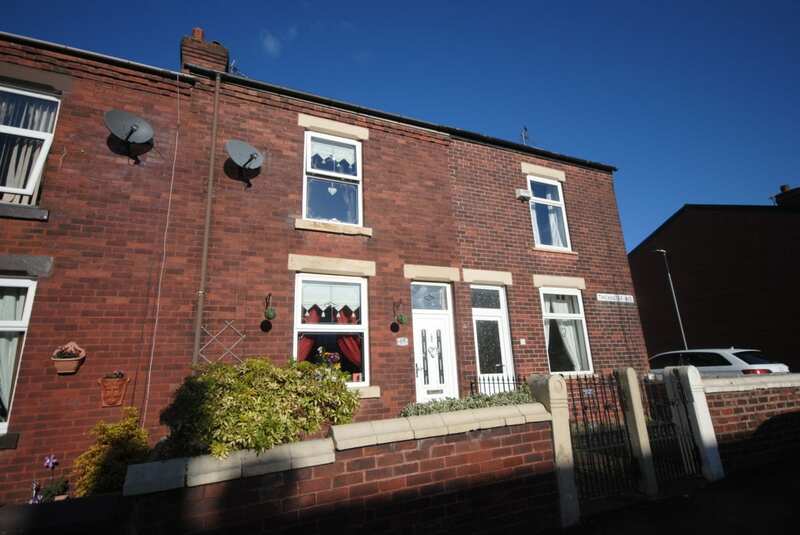 We offer a highly unique service tailored to suit your individual needs: a personal yet professional experience for vendors, purchasers, landlords and tenants alike. 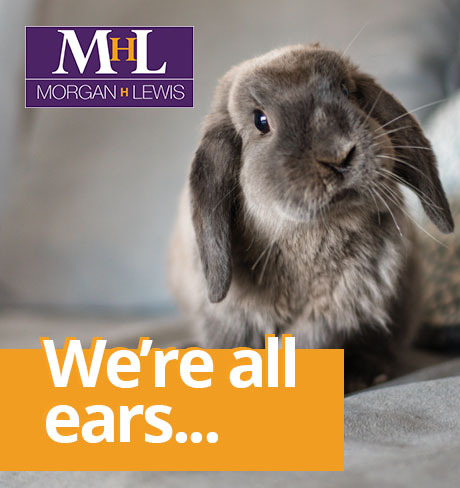 If you would like a free, no obligation market appraisal, or just an informal chat with regards to the current market, please either drop in or contact any of our offices where our friendly, professional staff would be delighted to speak with you. 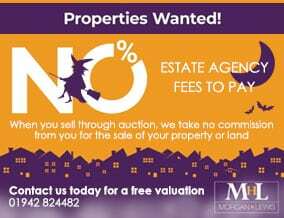 If you are thinking of selling or letting your property, please contact us for your FREE no obligation valuation.